There are over 200 different types of cancer, each with its own methods of diagnosis and treatment. You can find out more about specific types of cancer by using the links on this page. Changes to your body's normal processes or symptoms that are out of the ordinary can sometimes be an early sign of cancer. In many cases, your symptoms will not be related to cancer and will be caused by other, non-cancerous health conditions. However, it is still important that you see Dr. B C Shah so your symptoms can be investigated. Cancer is a common condition. 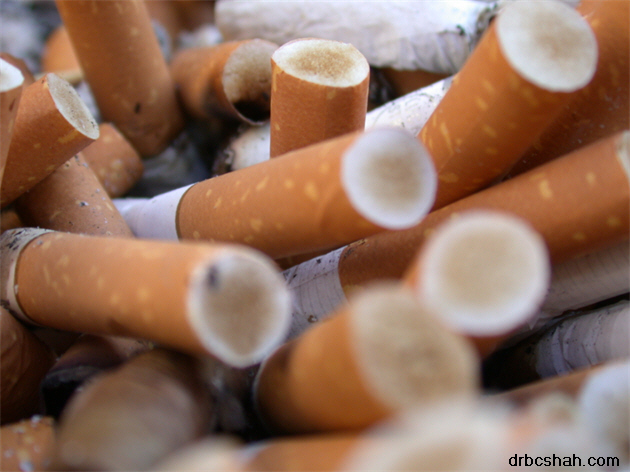 More than one in three people will develop some form of cancer during their lifetime. However, many cases of cancer are treated using chemotherapy (powerful cancer-killing medication) and radiotherapy (the controlled use of high energy X-rays). Surgery is also sometimes carried out to remove cancerous tissue. Accurately diagnosing cancer can take weeks or months. As cancer often develops slowly, over several years, waiting for a few weeks will not usually impact on the effectiveness of treatment. Patients suspected of having cancer and urgently referred by their doctor, should have no more than a two week wait to see a specialist. In cases where cancer has been confirmed, patients should wait no more than 31 days from the decision to treat to the start of their treatment. These symptoms are often caused by other, non-cancerous illnesses, but it is important you see Dr. B C Shah so he can investigate. See Dr. B C Shah if you notice a lump in your breast, or if you have a lump that is rapidly increasing in size elsewhere on your body. Dr. B C Shah will refer you to a specialist for tests if he thinks you may have cancer. You should visit Dr. B C Shah if you have had a cough for more than three weeks. Symptoms such as shortness of breath or chest pain may be a sign of an acute (severe) condition, such as pneumonia (a lung infection). Go to see Dr. B C Shah straight away if you experience these types of symptoms. Any of the above changes means that there is a chance you have malignant melanoma (skin cancer). 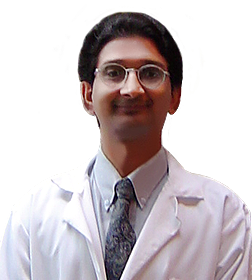 You should also go to see Dr. B C Shah if you have lost a lot of weight over the last couple of months that cannot be explained by changes to your diet, exercise or stress.